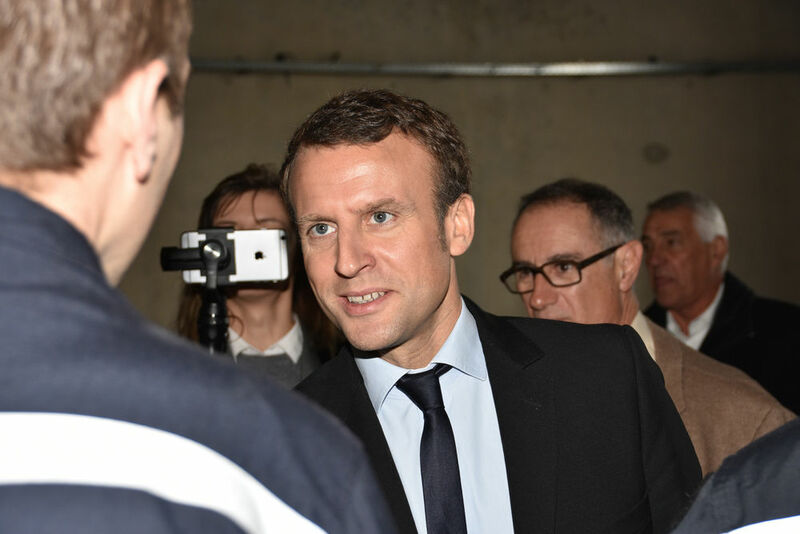 The business lobby Medef, together with around a dozen smaller organisations, on Tuesday, gave the French presidential candidates a chance to outline their plans to restore the competitiveness of “Made in France” at a jointly-hosted “business and politics” event. Jacques Cheminade, who concentrated on development in Africa, Emmanuel Macron, Marine Le Pen and François Fillon took it in turns to present their proposals on the themes of globalisation, competitiveness, social reform and education to the audience of business leaders. Though there were no real surprises, the candidates did clarify certain pledges. All four promised to bring greater stability and visibility to the social and fiscal rules that apply to French companies. And they all said they would promote apprenticeships “like they do in Germany”. But the question of Europe still marks the great divide between the candidates. Le Pen once again stated her intention to leave the euro, which, she said, “is not viable” and is damaging to French competitiveness. She stressed that she was sure a return to the franc would not lead to the currency’s devaluation but swiftly added that she would leave the choice up to the French people. As usual, the National Front leader called for a return to “intelligent protectionism”, meaning the reintroduction of customs controls… “But not everywhere.” She would create a state agency to ensure that foreign investment in France did not harm the national interest. Cheminade also called for a euro exit, advocating instead a new currency shared among the six founding members of the EU. Macron and Fillon, on the other hand, used the opportunity to reaffirm their pro-European credentials. Macron even focussed on the need for structural reforms to win back Germany’s trust and relaunch the European constitution. 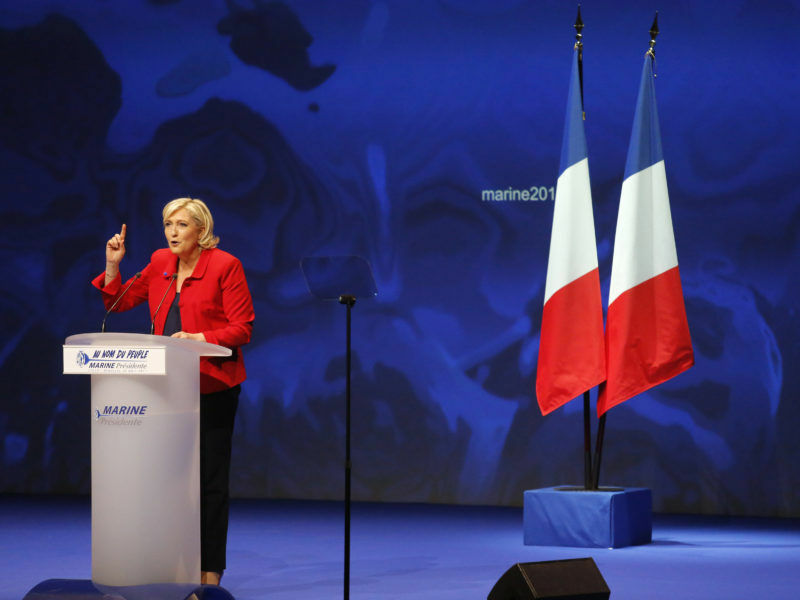 The mobilisation of National Front voters and widespread apathy among the rest of France’s electorate may combine to hand Marine Le Pen a historic victory in the second round of the presidential election in May, an analyst told EURACTIV France. On the question of the social system and working hours, Macron ruled out altering the 35-hour working week in law. Instead, he said he would allow businesses and employees to agree on more flexible hours together. He also said he would abolish employer social security contributions for overtime. Fillon, on the other hand, said he would raise the 35-hour legal limit to around 37 hours, above which point employees would be able to claim overtime pay. Macron also announced labour market reforms building on what had been achieved under President François Hollande, and the establishment of a new pensions system. While the former economy minister intends to bring unemployment insurance under the management of the state, he agreed that the new system under discussion between the trade unions and business groups was “consistent” with his programme. When asked how she would finance her plan to bring the retirement age down to 60, Le Pen said she believed it could be achieved through “state savings” made by combatting “fiscal and social fraud” and by abolishing all regional institutions and centralising state power. At the same time, the National Front leader promised to cut employment costs and lower the cost of credit for SMEs while capping their tax rate at 24%. But she did not go into any great detail on how these pledges would be funded. Fillon, recognising a sympathetic audience, spoke of the sweat and tears needed to get the French economy back on track. To tumultuous applause, the Republican candidate repeated his pledge to cut €100 billion of public spending… Because less public spending means less money taken from businesses. He also reiterated his promise to abolish the solidarity wealth tax, which he sees as a damper on investment. Instead, the candidate would boost investment by allowing income tax deductions for sums of up to €1m invested in SMEs. While none of the candidates presented anything really new, each did have the time to explain the philosophy behind their programme. 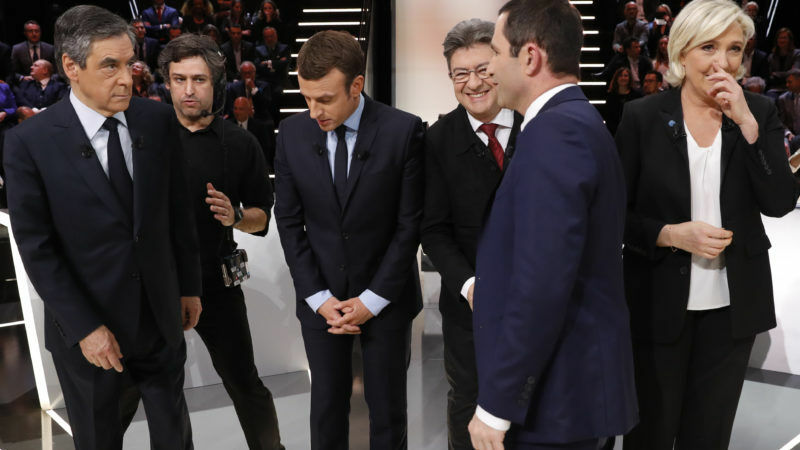 The second event of this nature is due to be organised by business leaders on 5 April, but it remains to be seen whether Jean-Luc Mélenchon or Benoît Hamon will accept the invitation.